Courtney Brooks joined Employee Benefit Specialists as a new agent in January of 2014. She is a native of Baton Rouge, Louisiana although was raised and currently resides in Johnson City, Tennessee. She brings forth a great deal of passion for the insurance industry by experiencing needs first hand as a young adult. Courtney is a graduate of University High School and attended East Tennessee State University where she attained a degree in Merchandising and a double minor in Marketing and Design in 2011. 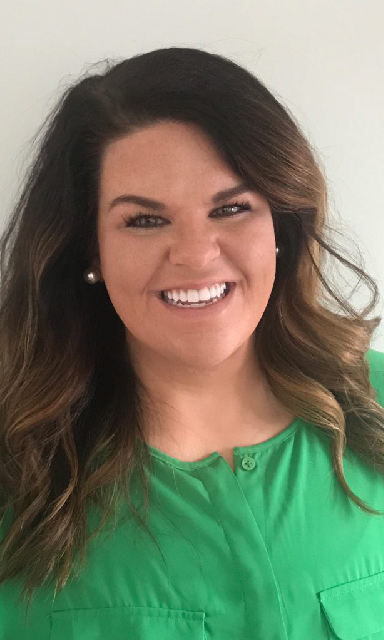 Courtney is an active member of the Johnson City Chamber of Commerce as well as several other professional networks and a volunteer at United Way charities. She enjoys traveling and spending time with her friends, family, last but not least her two Great Danes.